Do you like mountain formations? They’re fun, right? And, like most states, New Mexico has its share of them. There are three really neat fancifully-shaped mountains in Sierra county. Have you seen them all? Do you think they live up to the descriptions, or do you think naming these formations thusly is a bit of a stretch? Rudolfo Anaya’s book “Tortuga” tells of his stay at Carrie Tingley Childrens’ Hospital (now the State Veterans Home) in 1953. 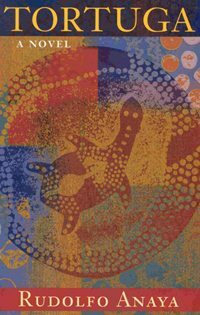 “Tortuga,” Spanish for “Turtle” refers to Anaya’s encasement in a body cast during his treatment, but also references the mountain overlooking the hospital and all of T or C. The legend shared in this book attributes the hot springs and their healing qualities to the turtle. Have you ever seen the turtle? A lot of people simply can’t make it out. How much imagination does this require, anyway? It is visible from almost any point in town, but not completely evident until you see it for the first time. One person we know had an “I See It!” moment in the parking lot of Circle K.
The Turtle is most easily seen in the late afternoon, when the sun lights up the mountain in such a way that you almost(!) can’t miss it. On maps, this mountain is usually indicated as “Caballo Cone” or “Turtle Mountain” but in T or C, you’d best call it “Turtleback Mountain” around locals — that’s their term for it and they are sticking to it! Elephant Butte is a volcanic core that’s so-named because of its resemblance to a pachyderm. 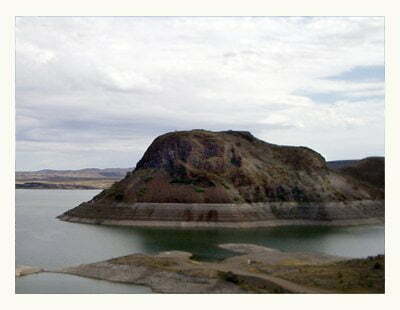 Elephant Butte didn’t always sit in the middle of a lake, but the construction of the dam changed all that. Do you think it looks like an Elephant? Which way would you say the elephant is facing? Is that an ear on the left? Or a trunk extending into the water on the right? Interpretations on this one vary. This shot was taken from the Elephant Butte Dam overlook. Some say best viewing is from the water, on the other side of the Elephant. 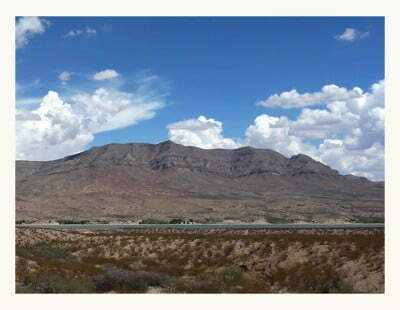 Less talked-about than the first two colossal shapes, but no less intriguing, is “The Sleeping Indian,” visible at the south end of the Caballo Mountains that frame Caballo Lake. The formation is easily seen from Animas Creek Road, but may also be viewed from I-25 south of Truth or Consequences. The shot shown here was taken from Highway 152 (heading home from a trip to Hillsboro). 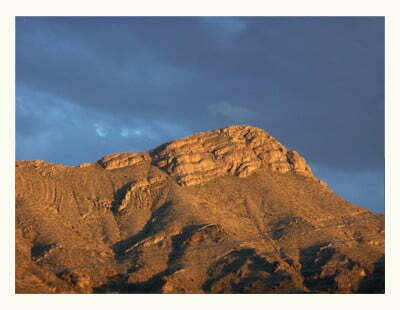 Do you know of other local mountain formations that we don’t? If so, we invite you to tell us about them in the comment section below.